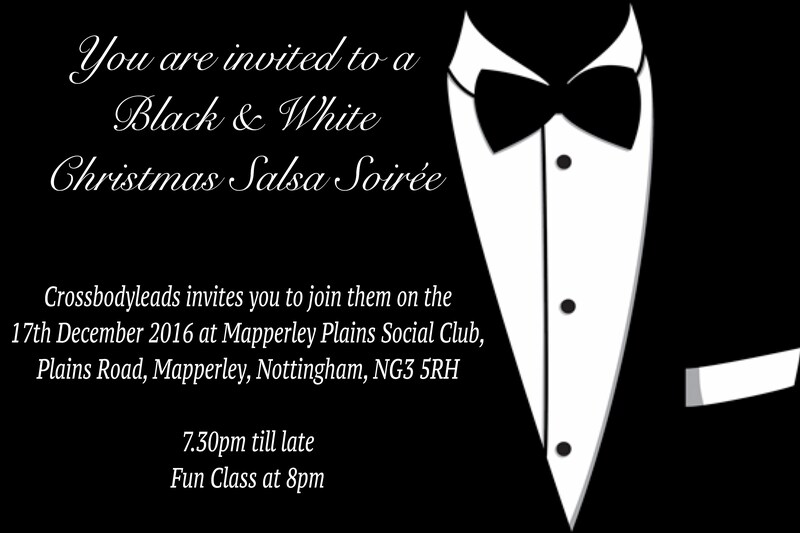 Please make a note of the date, this will be the last one that Cleon & The CBL Team will be holding at Mapperley Plains Social Club. 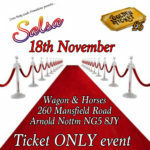 Its going to be BIG, so not a night to be missed. No we are not completely stopping our party nights, so don’t panic. We will be holding 2017 nights at Arnold Liberal Club so watch out for those dates.